Warts are harmless skin growths caused by a virus. They have a rough surface on which tiny, dark specks may be seen. They may grow on any part of the body. 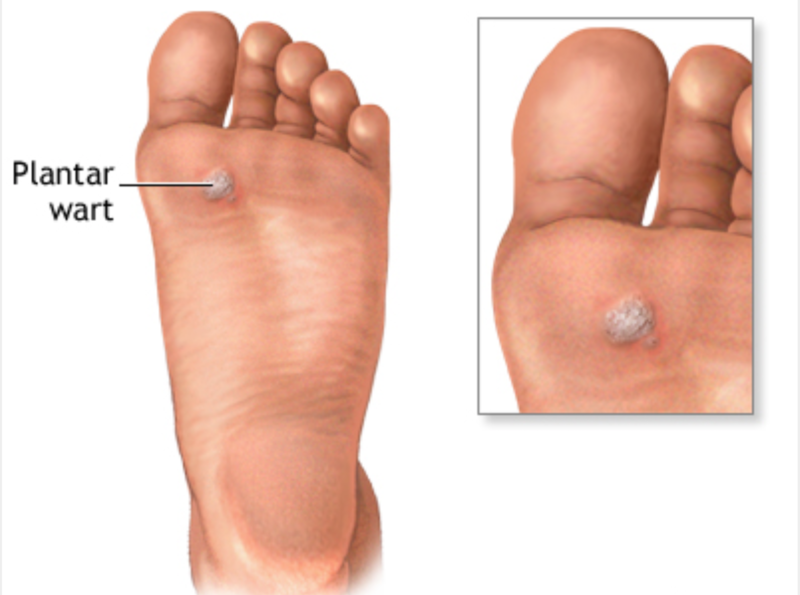 Warts on the bottom of the foot are subject to pressure and may be painful. Their appearance depends on their location. On the top of the foot or legs they may protrude but on the bottom of the foot they may be pushed inward. Warts are common. They may bleed if injured. They never turn cancerous. Warts are caused by a virus called a human papillomavirus (HPV). Viruses are infectious agents, so warts are slightly contagious. Warts may spread on the body since a wart is the source of a virus that can seed other areas. Research has not yet discovered the reason why some individuals get warts easily while others never get them. There are no proven methods to prevent the spread of warts. It is uncommon but warts may spread from person to person. To be safe avoid sharing shower towels with other individuals who have warts. If the warts are on the soles of the feet avoid sharing shoes and wear rubber slippers when showering. 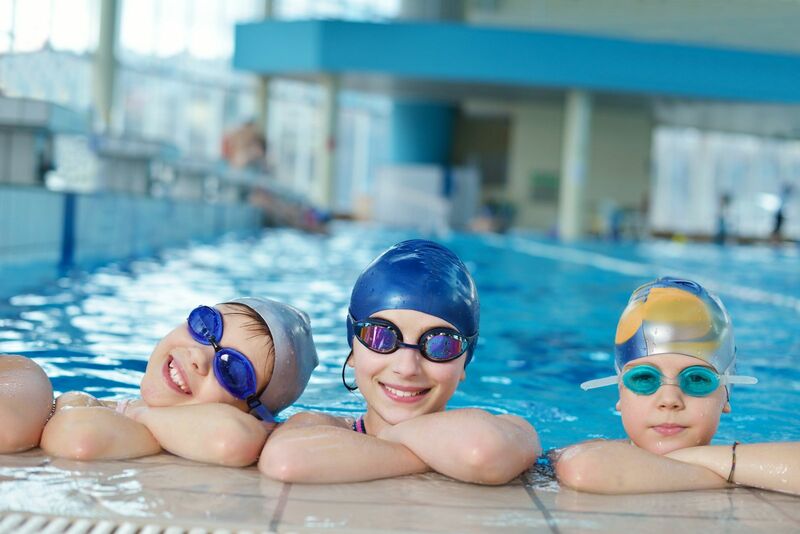 It is also a good idea to wear rubber slippers when walking around public swimming pools. Can Warts Resolve Without Treatment? People have been trying to cure warts for many years. The success of folk remedies for warts is due to the fact that warts often disappear by themselves, especially in young children. Because there are no proven ways to prevent the virus from developing many of the treatments for warts are designed to destroy the growth. These methods may include freezing with liquid nitrogen, destruction by laser, chemicals or surgery. The treatment for warts depends on their location and size; also whether or not the wart is painful with weight-bearing. It is important to be realistic about your expectations. Warts are typically a stubborn and sometimes frustrating problem. It may take a number of treatment sessions and sometimes more than one treatment method to eliminate the wart. Medications may take many weeks of use to show results. Removal of the wart by a simple surgical procedure usually is very effective. However, recurrences with any method may be common. No matter what treatment is used, warts occasionally fail to disappear. Sometimes new warts will form while existing ones are being destroyed. Warts may also return weeks or months after an apparent cure. Do not be concerned if a wart recurs. Treatment may be repeated to once again attempt to eliminate the problem.